Recent research suggests that we should actually be getting 10 portions of fruit and veg a day rather than the previous guideline of 5 a day. But how on earth do we fit 10 portions into and around our meals? Firstly, while good quality protein is vital to the diet, the majority of your plate at every meal should be taken up by vegetables. There’s a whole world of plant-based options out there waiting to be explored, and not leaning on your default vegetable “sides” will add some colour and interest to the proceedings. The same goes for fruit – but with fructose being essentially sugar (even if it is natural), we’re going to focus on veggies. Eat them as a snack or make them the stars of your main meals. 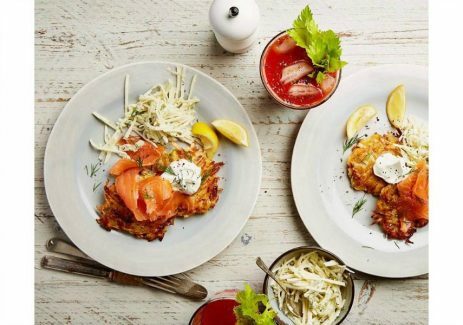 Courgette fritters and broccoli fritters are great for getting your greens but we love this recipe for celeriac rosti which makes a hearty breakfast or lunch. These are perfect for adding to meals or snacks for a natural boost of probiotics. Amelia Freer’s simple sauerkraut recipe gets our vote – make a big batch and simply leave to ferment in the fridge, eating whenever needed. Instead of snacking on something sugary when you get that mid-afternoon slump, slice up some radishes or some purple-sprouting broccoli spears and dip them into hummus. 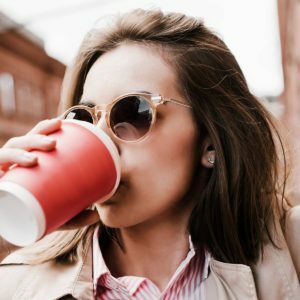 You’ll keep your blood sugar stable and be stocking up on vitamins too. 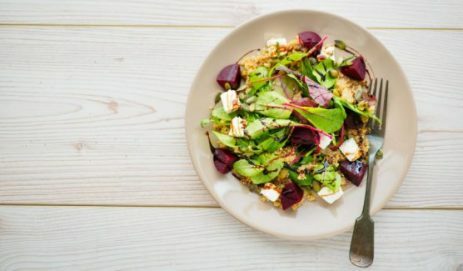 Bulk out a green salad with roasted beetroot or butternut squash seasoned with thyme, and marinated artichoke. Purple-hued veg is rich in antioxidants, orange veg is bursting with beta-carotene (which the body converts to vitamin A), and artichokes are full of fibre. The Hemsley sisters’ “Quicker Than Toast Courgette Salad” is perfect when you’re peckish. It really is quick and easy, and most importantly delicious. If you want a change of texture, instead of grating the courgette, you could use a vegetable peeler to create long ribbons. 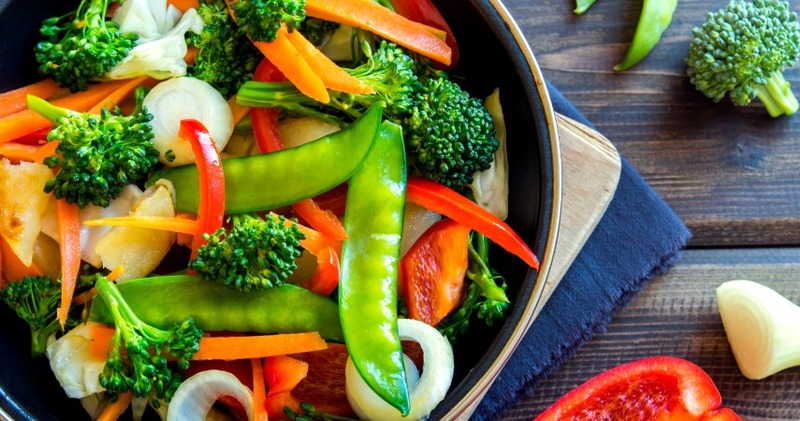 A fantastic way of getting more veg into your diet and as a bonus, it’s easy to digest. Why not ditch the coffee in your flask and replace with energy-boosting soup instead? Amelia Freer’s Superfood Soup is reassuringly green with kale and celery, to be enjoyed as starter, side or snack. We had to get courgetti in there somewhere! But even more surprising is how closely the texture of cauliflower bolognese resembles mince meat. We’re not going to pretend it’s the same thing but it’s mighty tasty in its own right. The idea of a veggie burger may make your heart sink if you’re a devoted meat eater but the consistency and robust flavours of this one makes it a winner. Portobello mushrooms, brown rice and cannellini beans all contribute to a thoroughly modern take on this classic. Swiss chard is an under-used dark green leafy veg rich in vitamins K, A, and C, as well as a good source of magnesium, potassium, iron, and dietary fibre. Pack a nutritional punch with a Swiss chard lasagne. 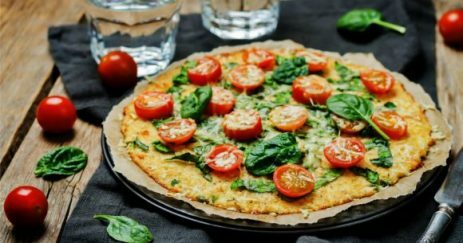 Yes you really can make a pizza crust from cauliflower! 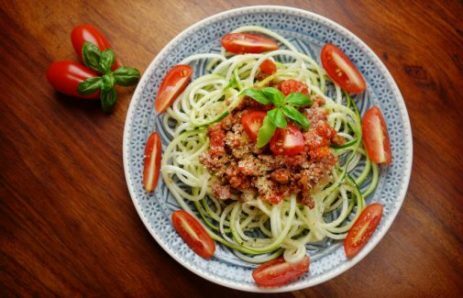 With only six ingredients you can whip up your base before topping with homemade tomato sauce and an array of veggies.